Accelerate your exosome studies with these ready-to-use purified exosomes from the human bone marrow-derived mesenchymal stem cell line PCS-500-012. 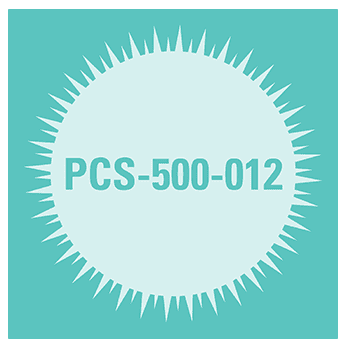 Like all of our purified exosomes, exosomes isolated from PCS-500-012, a human bone marrow-derived mesenchymal stem cell line, are carefully manufactured in SBI’s Palo Alto facilities. Starting with cells grown in Exo-FBS (our exosome-depleted FBS) to maximize purity, exosomes are isolated using ExoQuick-TC® and then quality checked by Western blot for the presence of CD63, and NanoSight for particle size and intactness. Provided in amounts > 1 x 106 exosomes (or 50 µg protein equivalent), all of our preps deliver functional exosomes.